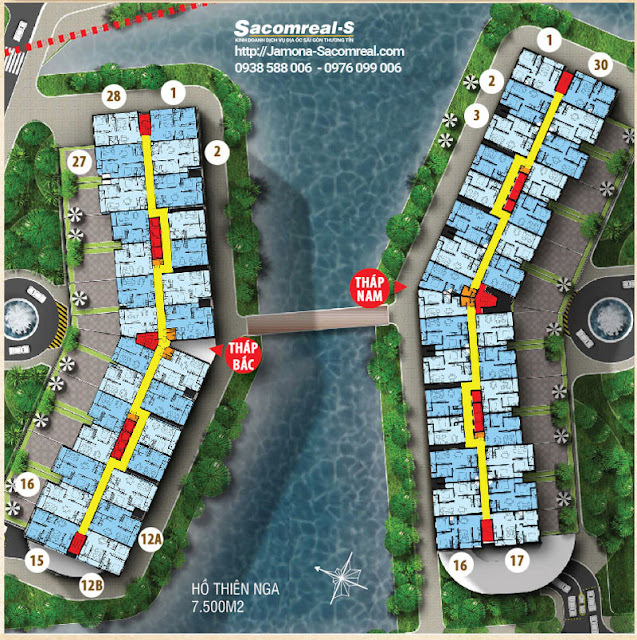 THE "HIGH-CLASS RIVERSIDE" JAMONA APARTMENT DISTRICT 7 AT UNBELIEVABLE ORIGINAL ATTRACTIVE PRICE FROM SACOMREAL!!!!! Price: from 1.5 billion VND/unit. 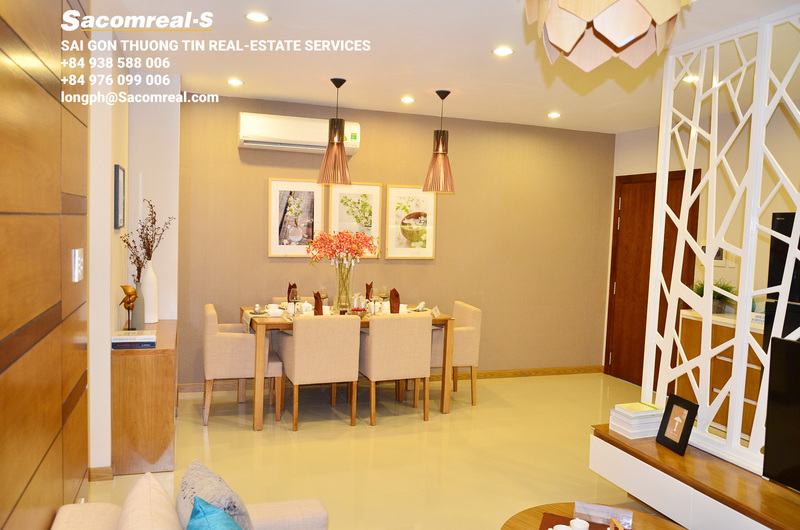 Constructor: Toan Thinh Phat JSC. Delivery (exptection): Quarter 3 of 2017. 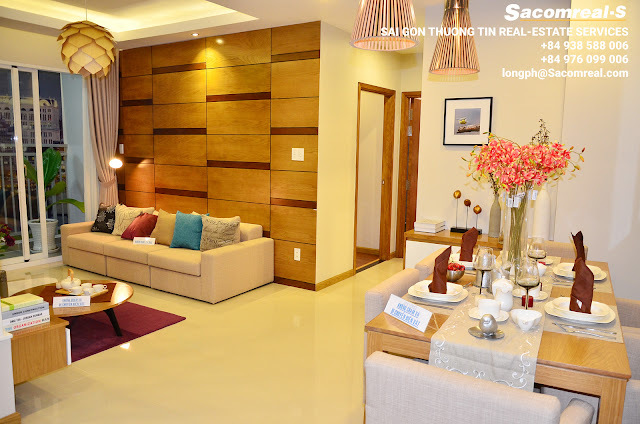 Living room, dining room at Jamona Apartment gallery. The apartments for sale are marked with numbers as below. 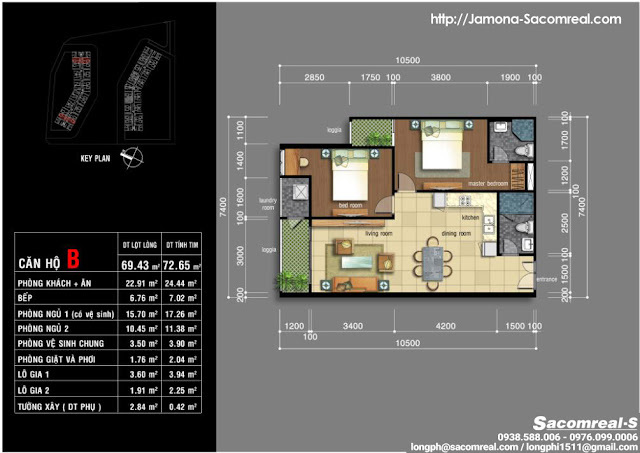 Project Facilities/Utilities - Jamona Apartment project. 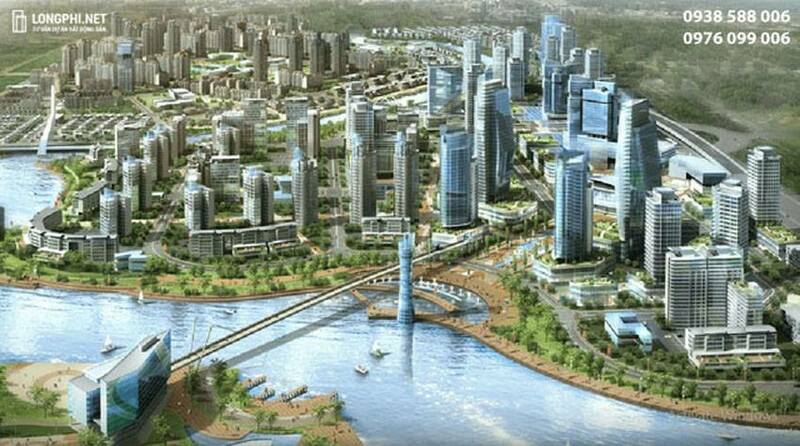 Swimming pool, tennis courts, landscape garden, gym, parking lot, shophouses, children play area, and a clubhouse, 7500sq scenery lake. Shophouse, Kindergarten, Swimming pool, Local area park at Jamona Apartment. 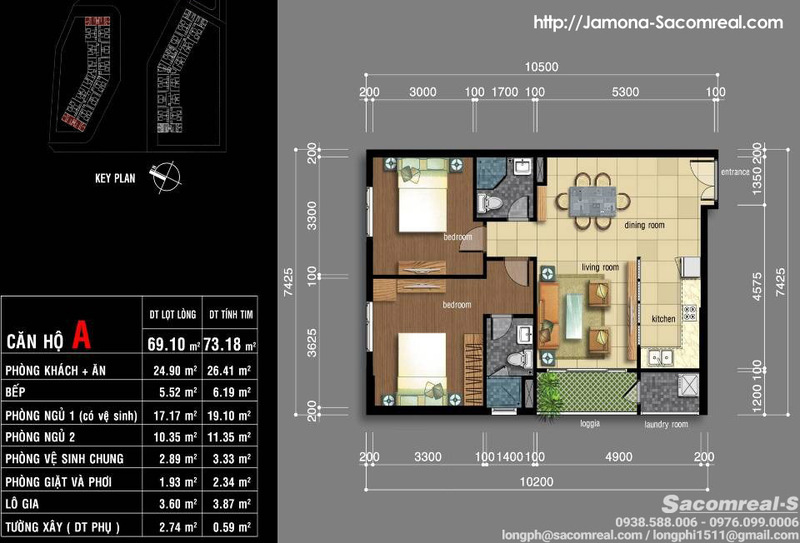 Clubhouse, GYM, Swimming pool for Jamona Apartment residents. 7500sqm scenery lake in Jamona Apartment project (concept). - 7 mins biking to Phu My Hung urban area. 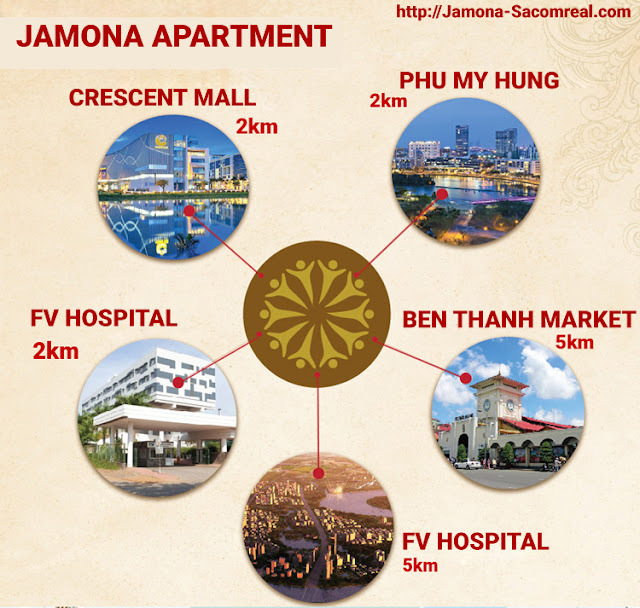 Many neighbourhood international school around Jamona Apartment project such as: RMIT university, SaiGon South international school, The Canadian International Schools System, Bilingual Kitty kindergarten, University of Finance and Marketing, TonDucThang university, Singapore International School, The Renaissance International School Saigon. France – Vietnam international hospital (FV hospital).